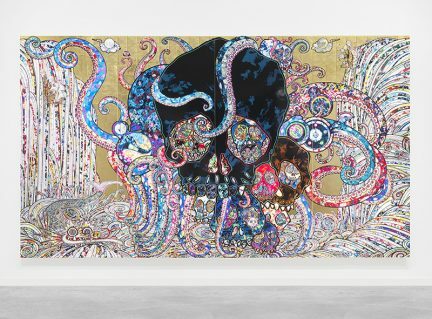 The work of Takashi Murakami might be jovial and sweet at first glance, but it carries with it a dark and ominous undertone. Whether the famous Japanese artist outwardly agrees with that or not is another story. 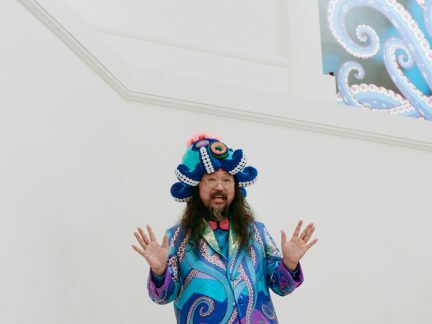 Vancouver is home to the Japanese artist’s first-ever major retrospective in Canada.